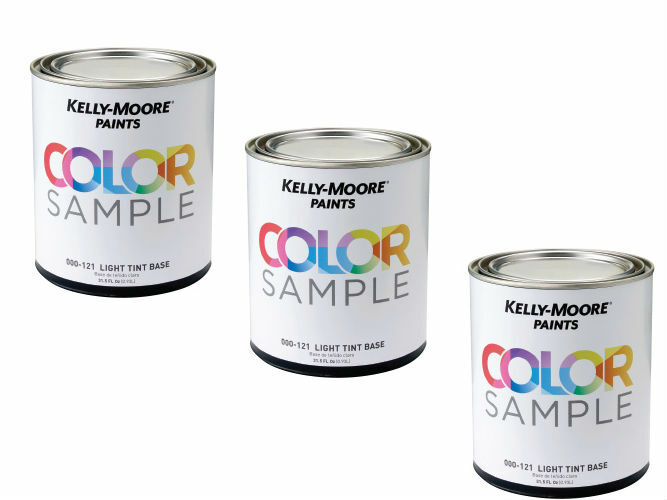 FREE Quart Paint Sample from the Kelly-Moore Paints! Who wants a freebie deal?! 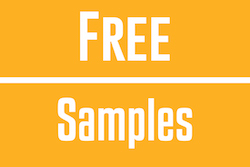 Through June 30th, head over now to get your coupon for a FREE Quart Paint Sample from Kelly-Moore Paint! This would be perfect for a smaller do-it-yourself project. So why wait? Keep in mind that there is a limit of one FREE quart per customer. Believe me, you will not want to miss out on this great savings opportunity. Go here to find a Kelly-Moore Paint retailer near you. 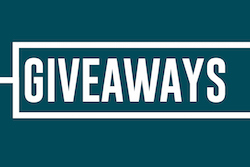 Also, let us know what freebies you’ve been finding lately. We’d love to know. 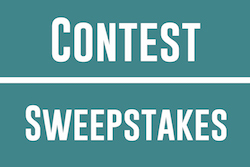 Let us know what freebie deals you’ve found lately, because we’d love to hear from the success of our readers! 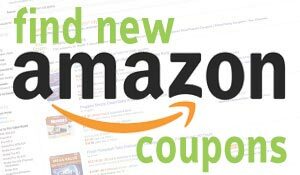 Previous article7 Best Deals Of The Day! Next articleadidas Women’s Hoodie Only $11.00 (reg $55) + More!